Mom's Gone Bronson! 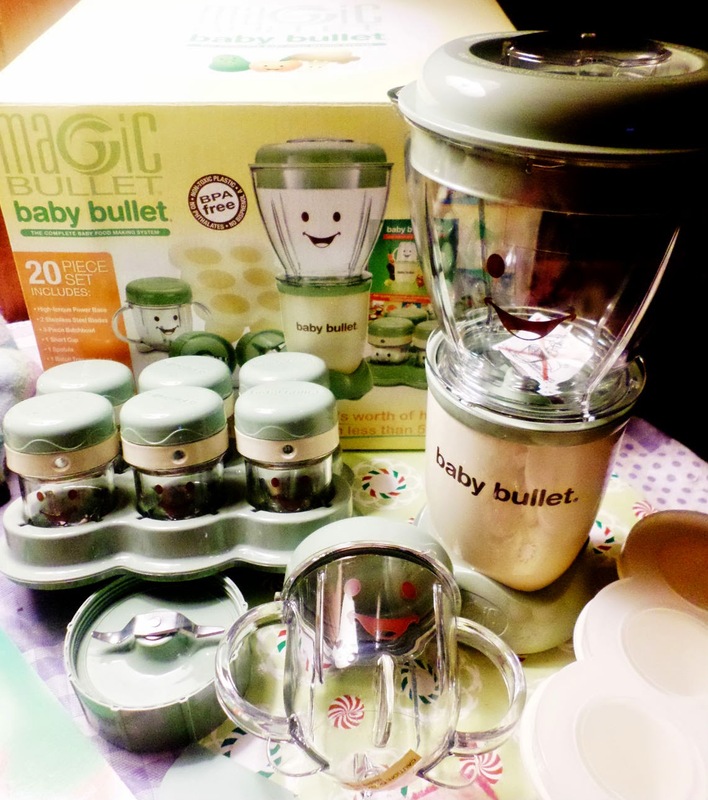 : The Baby Bullet Review AND Giveaway! Getting Cooking for Baby, Today! 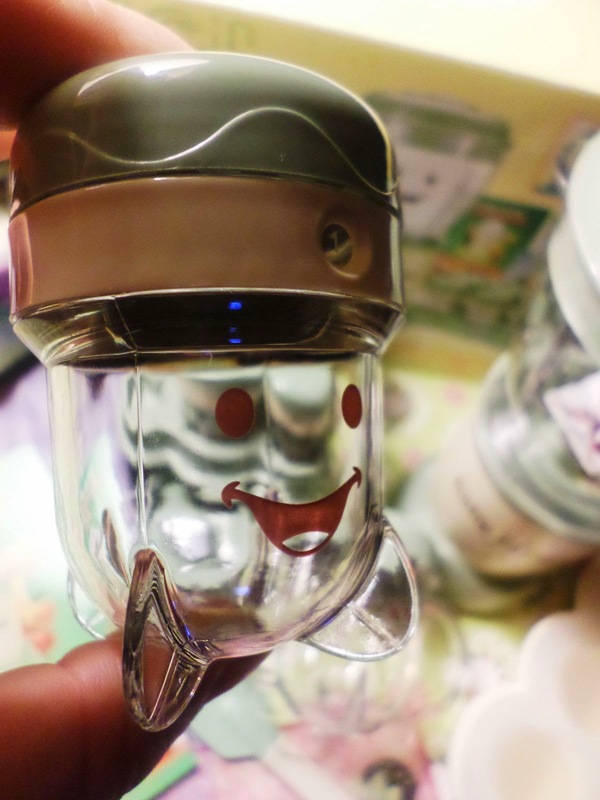 The Baby Bullet Review AND Giveaway! Getting Cooking for Baby, Today! 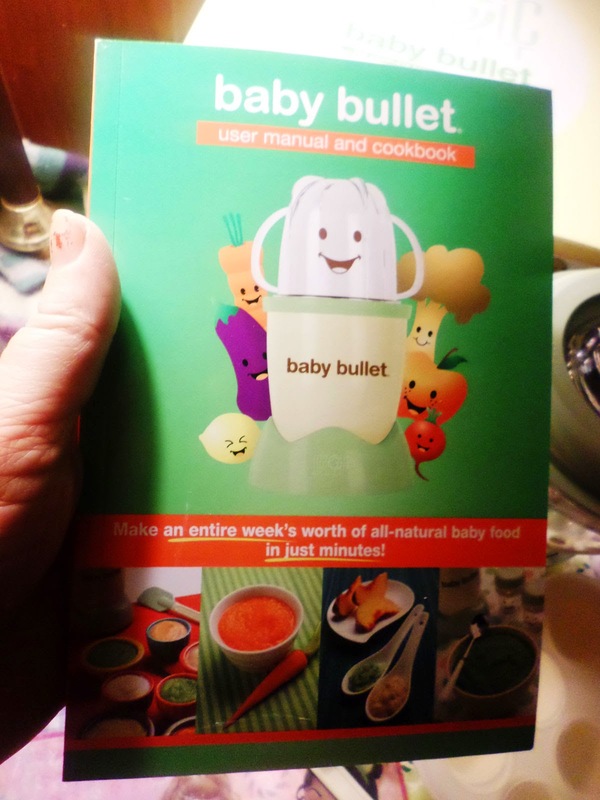 The Baby Bullet really does take you through the first stages of baby-feeding and lasts beyond! You can always make apple sauces, blends, smoothies, even ice lollies from fruit and veggies and none of the added stabilisers or unnecessary sugars! Great! Note: No participating bloggers are in any way, shape or form, responsible for this review or giveaway. Prize fulfilment falls to the company sponsoring the giveaway and all views within the review are those of the original reviewer, Mom's Gone Bronson. Your views may differ! Thank you!